Baker Ranch is a master planned community incorporating both residential and commercial uses. Tree-lined streets, neighborhood parks and greenbelt linkages, as well as areas for community-serving public and private facilities, enhance the beauty of the community and help to integrate it into its surroundings. 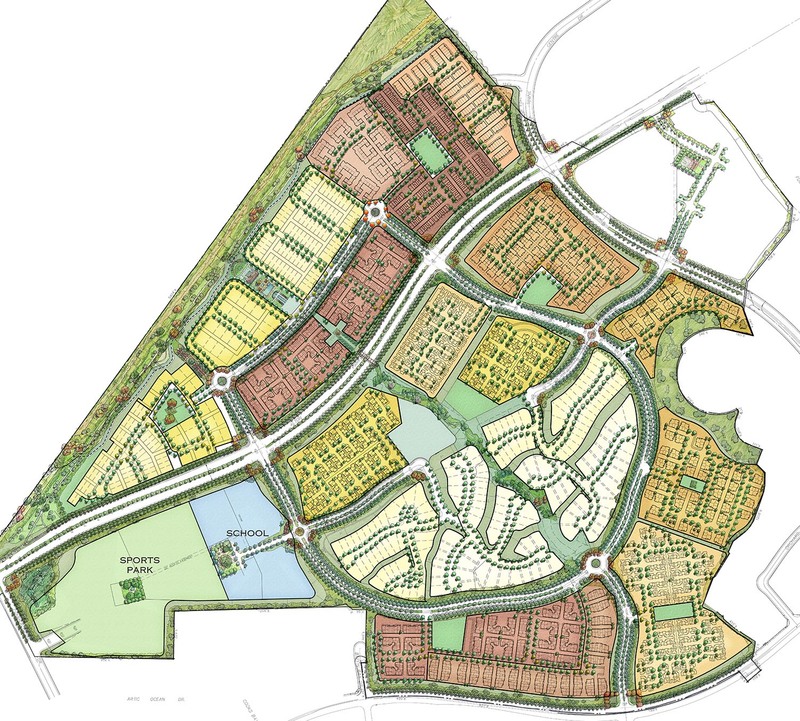 The project includes development of up to 2,850 residential attached and detached homes and 200,000 square feet of commercial and office space.